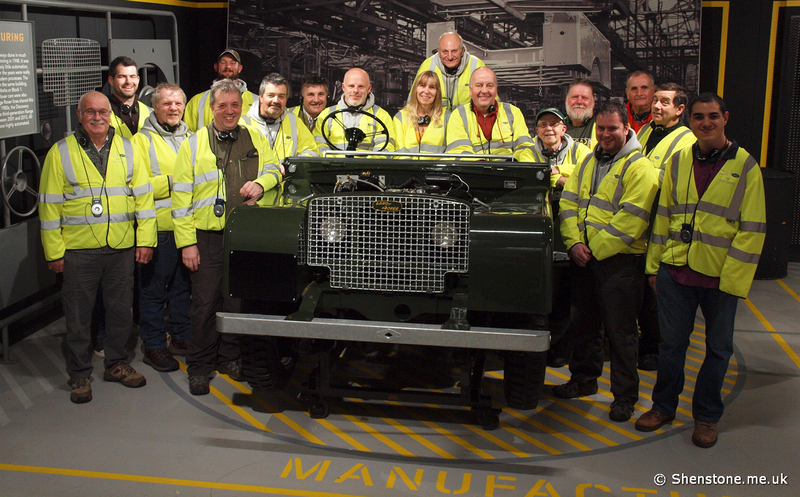 Our club is very much family oriented and so it was particularly encouraging that when we visited Solihull recently we took with us something that has very much been missing on previous factory visits: a female club-member! As is usual for most club events, we met at daft o'clock, which proved too much for one club member, whose house was ominously dark as one of our convoy of cars arrived to collect him. Despite the small set-back all parties were midland bound not long afterwards, and arrived in Solihull for nine o'clock coffees as planned. 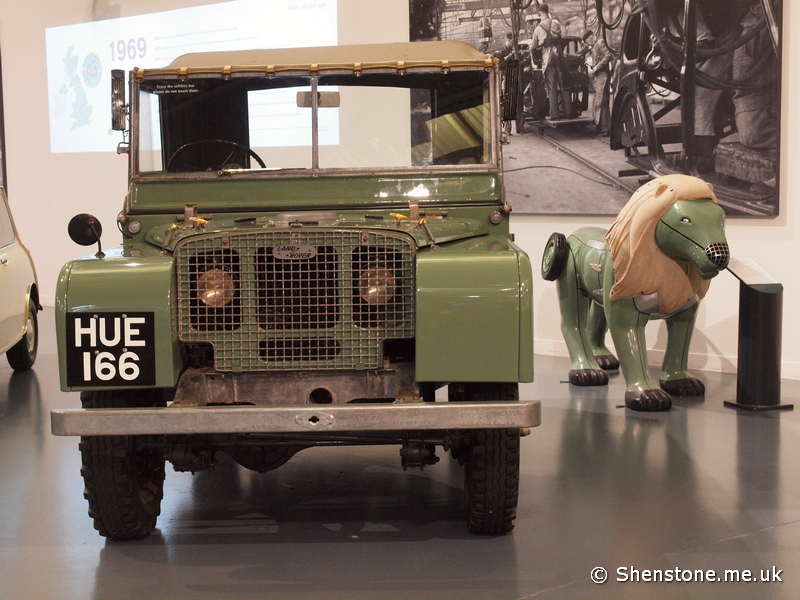 The tour took the morning, and with plenty of time in hand we felt that it would be wrong to visit the Midlands and not pop to Gaydon to see Huey, so a very enjoyable afternoon was spent at the British Motor Museum. The weather did its best to dampen our spirits on the day, but was entirely unsuccessful, with all those attending having a fantastic day. The only question that remains is where should we go on next Autumn's club trip?